Kotuku Cottage is the name of our classroom. Students enrolled at van Asch Deaf Education Centre’s Core School can access a number of educational facilities, programmes and quality teaching to meet the specific learning needs of deaf and hearing-impaired students. 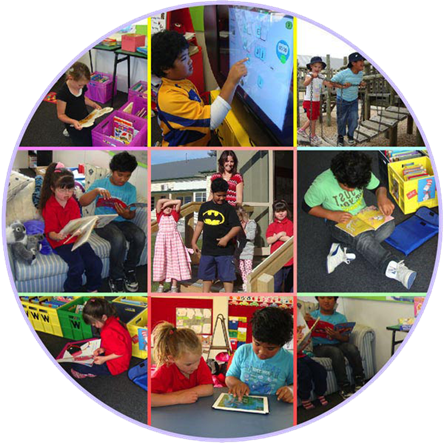 Our Core School is spread across three sites in Christchurch. We are in the middle of the school, close to the playground and the junior classes. In our class we use a combination of oral and sign language. Click here to go to the Van Asch Deaf Education Centre website.